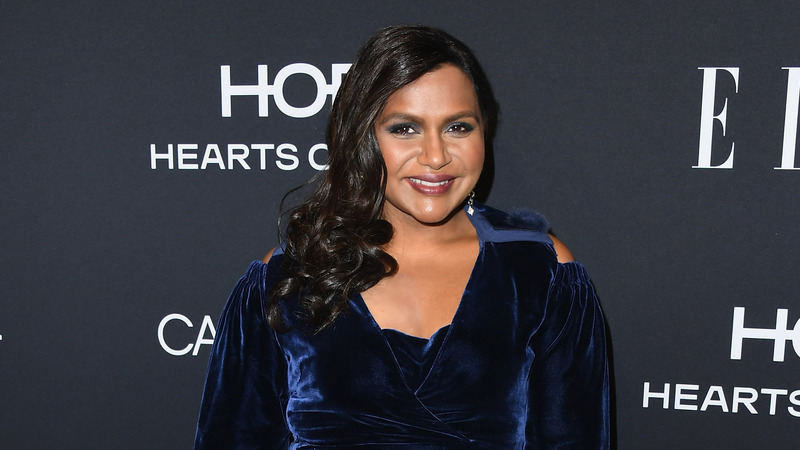 Actor Mindy Kaling has been very private about her 10-month-old daughter, Katherine Swati, and don't think fans haven't noticed. Kaling lovers have been anxious for a glimpse of her firstborn — and then there's still that question: Who's the dad? Well, we have no news on the big paternity question, but the Office alum finally released her first picture of Katherine for Halloween on Twitter. At least, uh, we think it's baby Katherine, but I guess Kaling could be pranking us. But we want to believe! Agggh! A bottle of mustard and… the back of a little lion! All right, fine. We'll take it. We're not complaining. Mama Kaling looks ridiculously happy, and we have to commend her for taking her baby's privacy so seriously. Twitter users were quick to respond to the picture. We didn't know mustard and lions were a thing either, but we're flexible like that. Logic is overrated when it comes to Halloween costumes. They're both a shade of yellow. Done. Some Twitter users — like us — are still speculating that Kaling's longtime friend B. J. Novak, who played The Office's Ryan to Kaling's Kelly, might be the father. Will we ever know? Probably not. But it's fun to imagine Kelly and Ryan with a baby Katherine. Like logic, reality is overrated. Some fans gave Kaling props for keeping her daughter's face hidden. "Omg she is so big already, time flies," wrote one person. "I bet she is adorable. I am glad you are not putting her out there. Obviously not my business anyway, but just saying." "After my daughter was born in December, I remember bringing her home and being in my house with her for the first time and thinking, 'Huh, according to movies and TV, this is traditionally the time when my mother and spouse are supposed to be here, sharing this experience with me,'" Kaling said. "And I looked around, and I had neither. And for a moment, it was kind of scary. Like, 'Can I do this by myself?'" "[T]he reality is, I'm not doing it by myself," she continued. "I'm surrounded by family and friends who love and support me. And the joy I feel from being with my daughter, Katherine, eclipses anything from any crazy checklist." Preach. Here's to mustard and baby lions — and the joy of a first Halloween.